"Got Rum?" 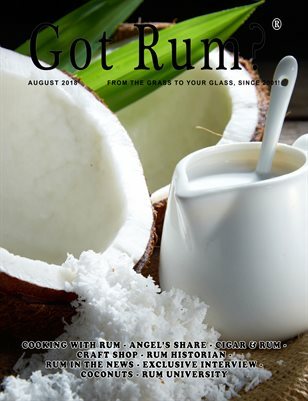 is the world's leading rum publication. covering all aspects of this great distillate.